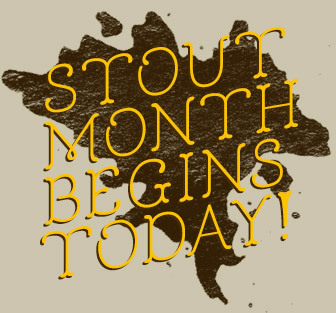 • Stout Month Begins Today! • Same Great Bread. Different Days. Have a question for our Brewmaster, Tom Young? Click the button below to email him. Who knows, you might be featured in the next edition of Unfiltered. On Friday, December 20th 2013, we set out on a path that we would travel for precisely 404 days. Our journey concluded recently when we bottled our most audacious brew yet. 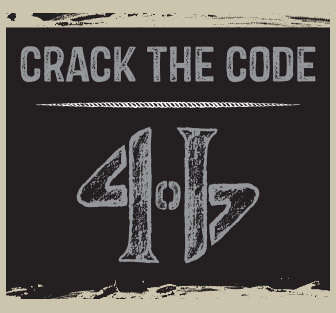 404 Scytale is a monument to our constant pursuit of perfecting our craft. Delicately handmade using ingredients of the highest order and guided by our love of brewing – this deeply complex and intimate Imperial Stout weighs in at a hefty 13% ABV. Aged in whiskey barrels for precisely 404 days, the result is a layered tapestry of sublime aromas and tastes, boldly roasted chocolate malts, big notes of vanilla, oak, dark stone fruits, allspice and honey, supported by subtle accents of black pepper, anise, and a hint of molasses that lingers on the palate. Begin your twisted journey with us as we celebrate the release of 404 Scytale Barrel-Aged Imperial Stout on Saturday, March 11th. We’ll have bottles of 404 Scytale for purchase and specials on appetizers and entrees. We’ve always had a fondness for a beautifully crafted stout. So much so, that we’re celebrating stouts the entire month of March. We'll be releasing our Outlaw Milk Stout in cans and our 404 Scytale Barrel-Aged Imperial Stout, but it all leads up to our annual "Stout Week" March 13th-22nd which will feature food paired stout flights. Look out for special releases of casks, barrel-aged beers, and another coffee beer with our friends at Magpie Coffee Roasters. Keep up-to-date via Instagram, Facebook, and Twitter for more details. March stouts will give way to April IPAs as we turn our gaze toward this hop-forward beast of a style. 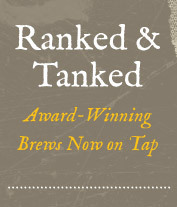 We’ll be pouring around 11 singular IPAs (including 4 never-before-seen) for you to dive into. 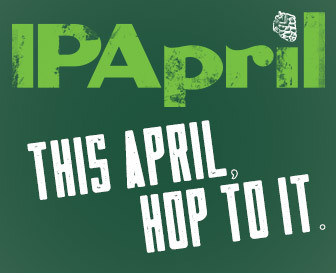 We'll also be having a special IPApril Brewmaster Pairing night, plus releasing a special 22oz 4-pack of IPAs. Watch for more info on our Instagram, Facebook, and Twitter feeds! You’ve dedicated months to the pursuit of drinking pint after pint of Icky and First Chair in the hopes of being rewarded with the sweetest in snow swag! We've run out of the First Chair, but you can still be entered to win a limited edition Mt. Rose 50th anniversary snowboard or 2015-2016 season pass to Mt. Rose Ski-Tahoe by buying a pint of Mt. Rose Marzen all day, every day until the drawing on March 25th at 7:00pm at each of our brewpubs. 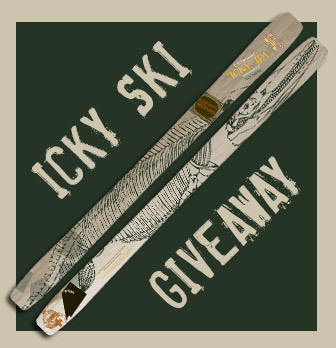 Then, just one week later, on April 1st at 7pm we’ll be holding the drawing for a pair of Icky Skis at each of our brewpub locations – one pair for Reno and one pair for Sparks! 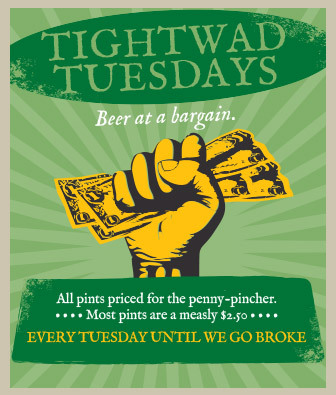 You don’t need to be present to win, but if you are we’ll throw in a 5 gallon keg of Great Basin beer to make your win that much better. Just keep drinking Icky anytime on a Wednesday to be entered. Same Great Bread. Different Days. We’ve changed our bread baking schedule ever so slightly. Take note, and then come take a loaf home. These artisan breads baked with spent grains used during our brewing are just too good to miss.